 Boy is spirited off to America by a party of circus animal trappers who believe Tarzan and Jane have perished in an attack by natives. 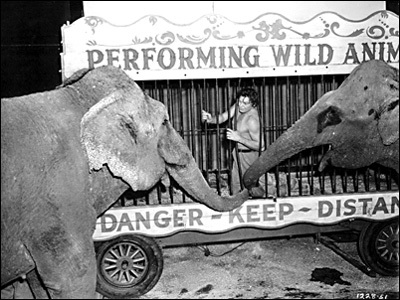 The circus men are also impressed by Boy's ability with animals and begin teaching him the way of the circus. 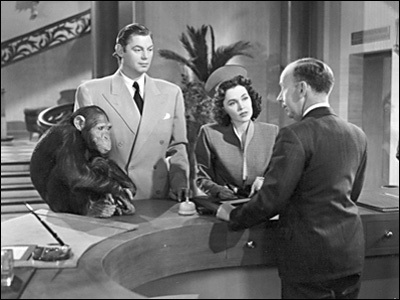 Tarzan and Jane, who have been rescued by Cheta, learn from the ape that Boy has been stolen by an "iron bird". They travel to New York to search for Boy and in a court battle over his custody must reveal that they are not his natural parents. Tarzan goes wild and wreaks havoc in the courtroom and must escape across the rooftops pursued by police. He dives into New York Harbour from the Brooklyn Bridge and manages to reach the circus. He is overcome by roustabouts and is imprisoned in an animal cage but he calls the circus elephants to bend the bars and free him. He prevents Boy's abductors from escaping by leaping into their speeding car, grabbing Boy and leaping out just before the car crashes killing the kidnappers. 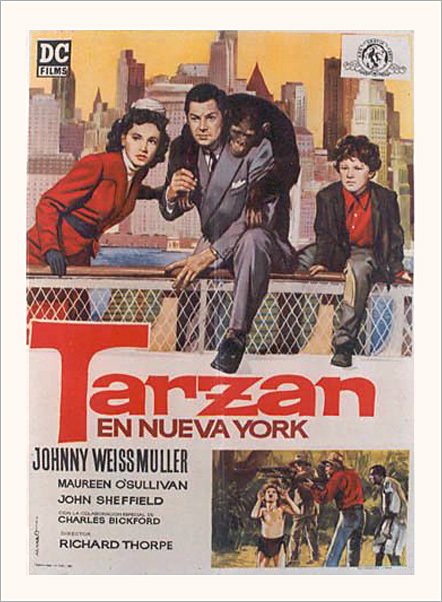 Tarzan, Jane and Boy bid farewell to the "stone jungle" and return to Africa.